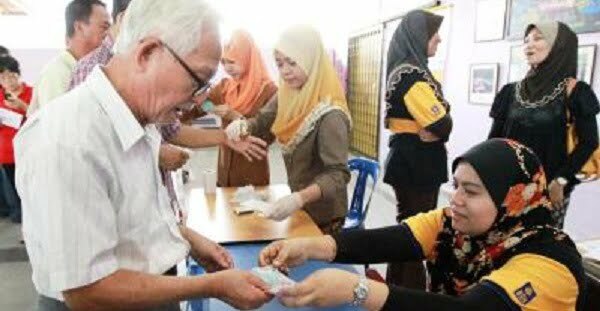 A group of senior citizens were disappointed when they did not get their 1Malaysia People’s Aid (BR1M), despite having their applications approved. K. Sivam, 74, a retiree, told The Star that he had helped his neighbours and friends apply for the BR1M by virtue of him being the area’s Rukun Tetangga head. On January 15, Sivam said he received a letter from the Inland Revenue Board (IRB) stating that the money had been deposited into his bank account. “However, upon checking I found that the money was not credited,” he said. According to Sivam, about 50 people in his neighbourhood were in a similar situation. “Some did not have bank accounts or had trouble filling out the forms, so I helped them. However, we still have not received our BR1M,” he claimed. A reader of The Star also said that “checks with the bank showed that the money had not been deposited yet” and that he spent money on taxi fares to go to the bank several times. When the issue was brought up, the Deputy Finance Minister Datuk Chua Tee Yong said the recipients might have applied for the aid after the deadline extention from December 31, 2014 to January 31 this year. Applications after December 31 were processed later, he said when asked about complaints of successful applicants not receiving payment promptly. He also said that the 1.2 million people, whose applications were rejected, could appeal, noting that 94% of the 500,000 failed applicants who appealed in 2014 were subsequently approved for the BR1M. 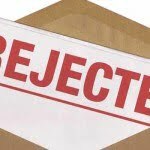 Appeal can be done after receiving a letter of the rejected application status from the IRB, added Chua. “Sometimes, the rejection may be due to insufficient or incorrect information,” he said. “In certain cases, the IRB might have discovered that the applicant’s wages are higher (than the eligibility rules),” he added. According to Chua, after an internal BR1M secretariat meeting, it was decided that unsuccessful applicants would be given a month to appeal. “The Finance Ministry will announce the appeal period and appeal format in due course,” he said. Rejected? Get Your Next Credit Card Application Approved!